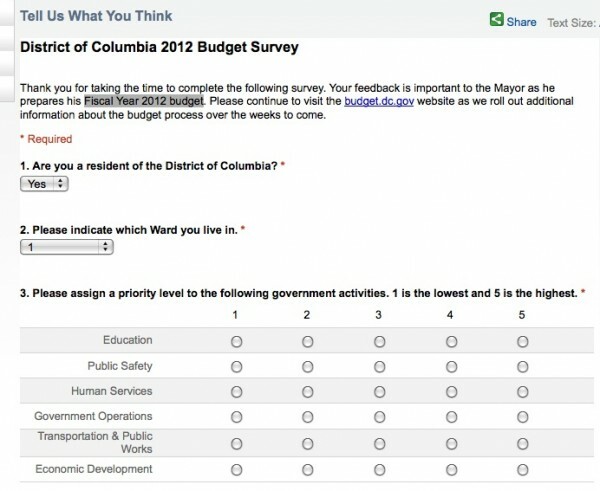 Screen shot from survey. You can take the Survey here. Do you think feedback of this variety is useful?